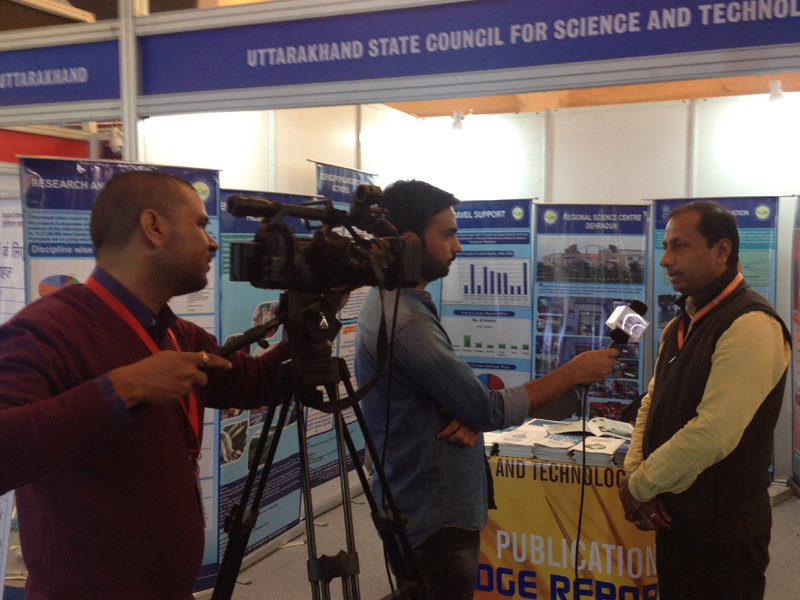 Uttarakhand State Council for Science & Technology (UCOST), Department of Science & Technology, Govt. 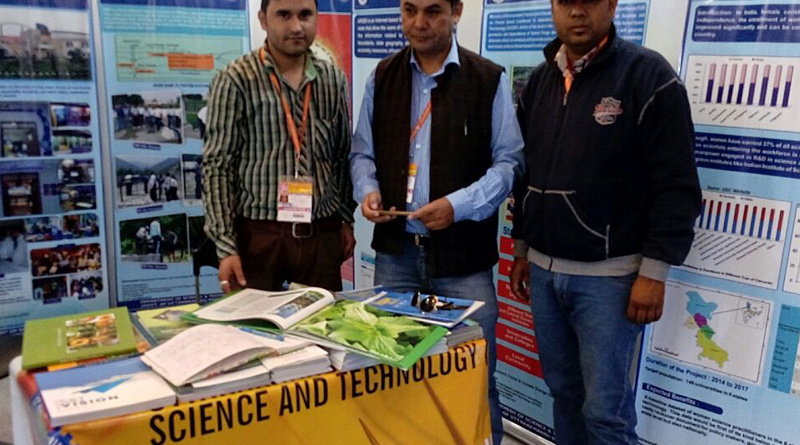 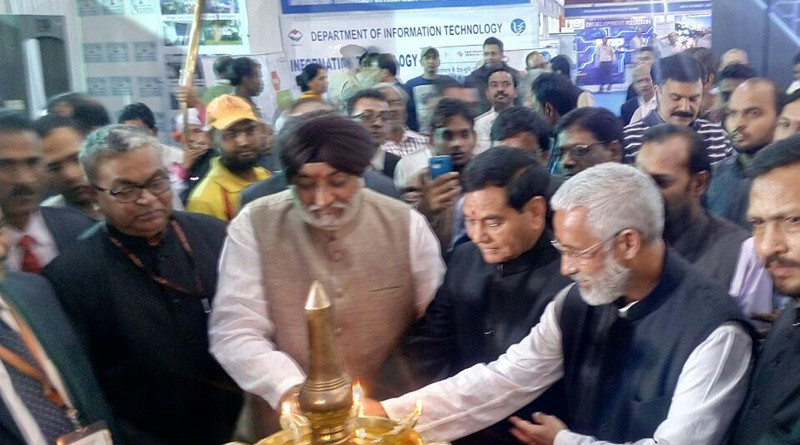 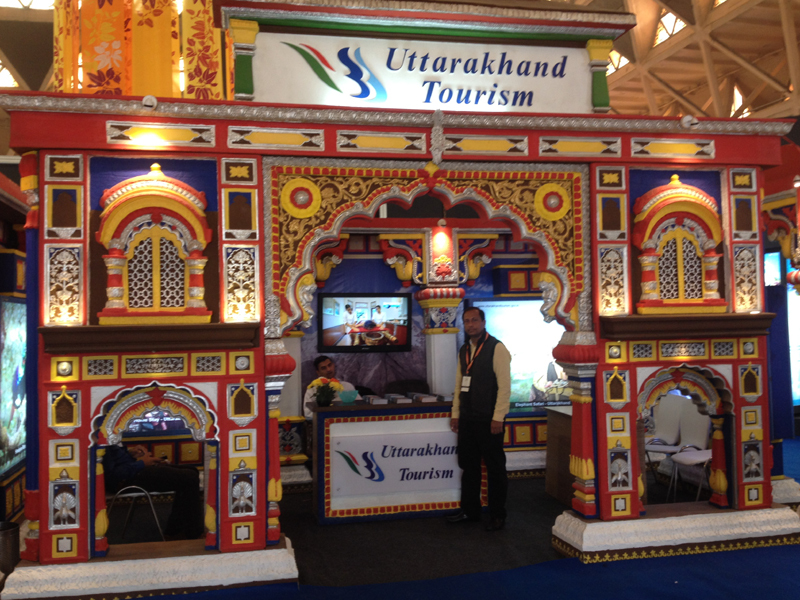 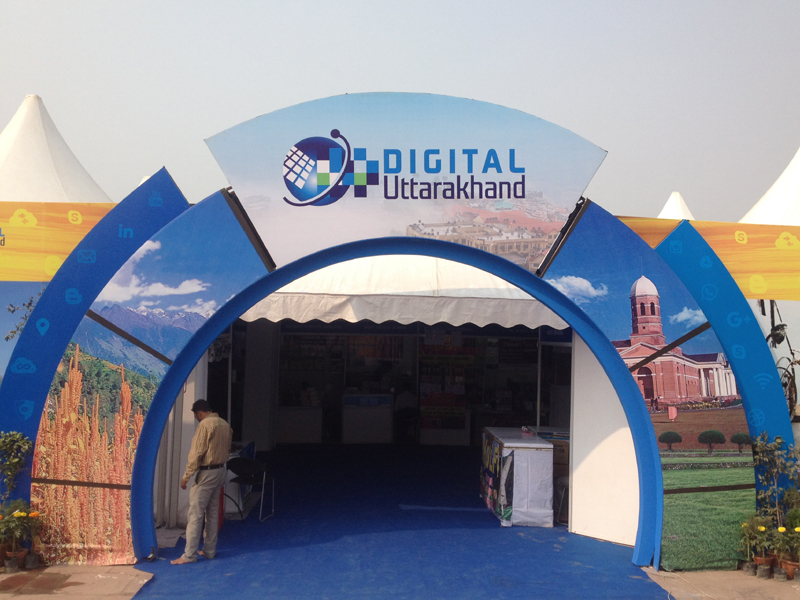 of Uttarakhand has participated during India International Trade Fair (IITF)- 2016 from 14-18 November, 2016 at Pragati Maidan, New Delhi. 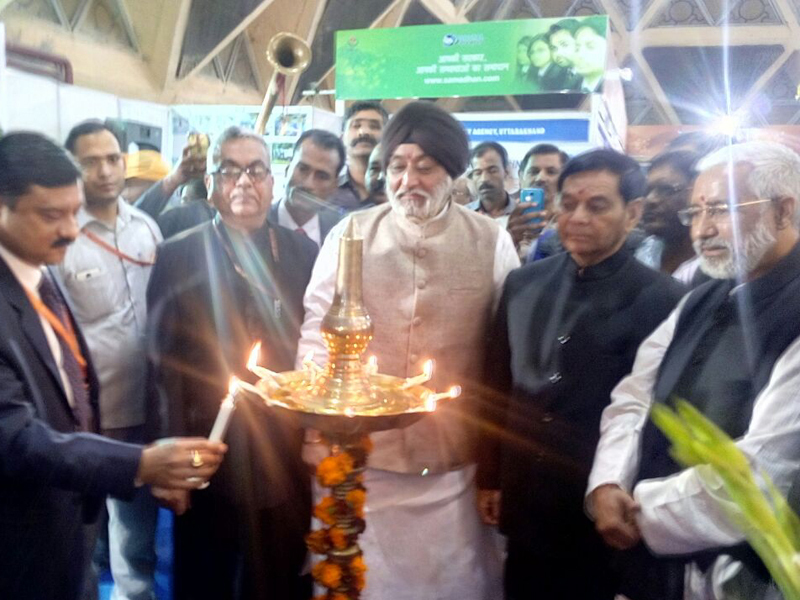 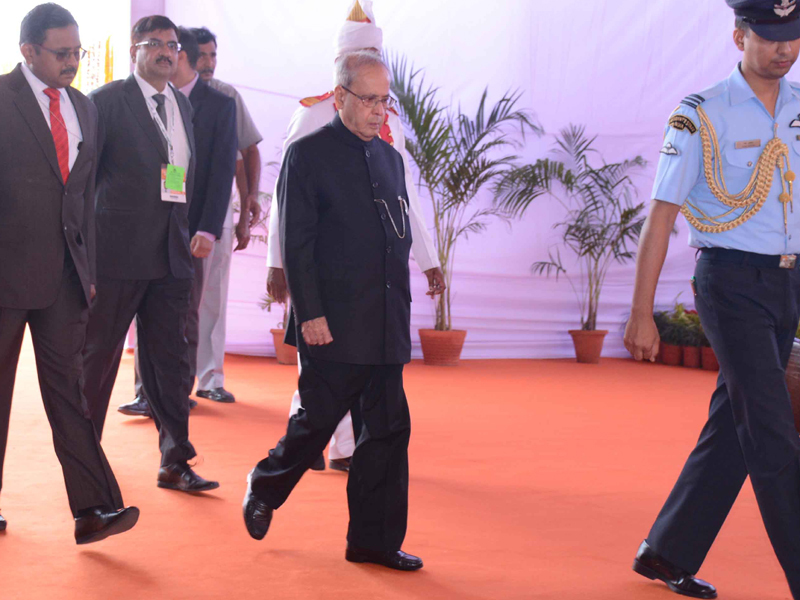 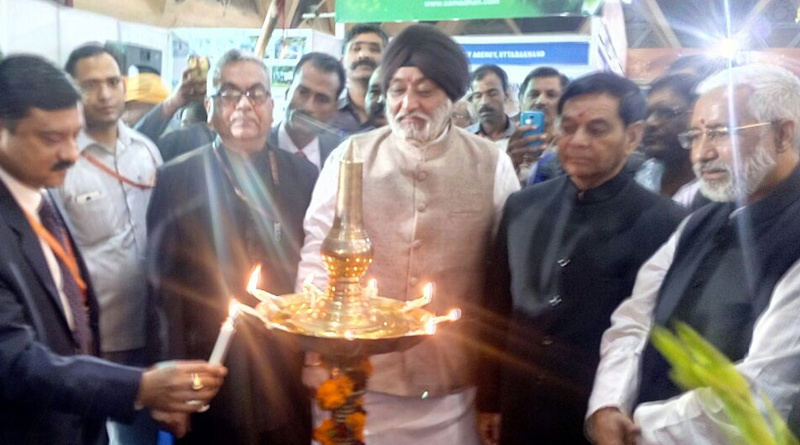 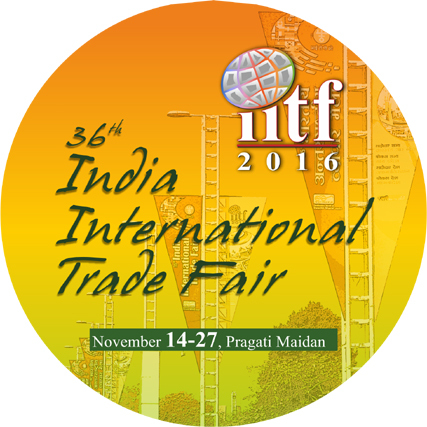 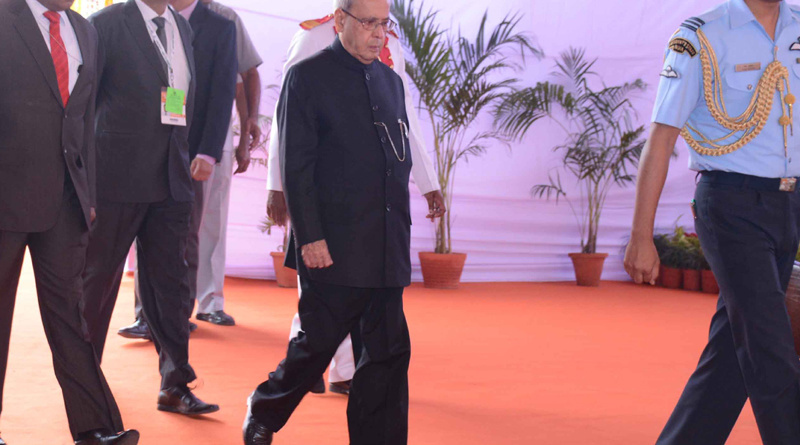 India International Trade fair-2016 was inaugurated by the President of India, Shri Pranab Mukherjee on November 14, 2016 at Hamsadhwani Theatre, Pragati Maidan, New Delhi. 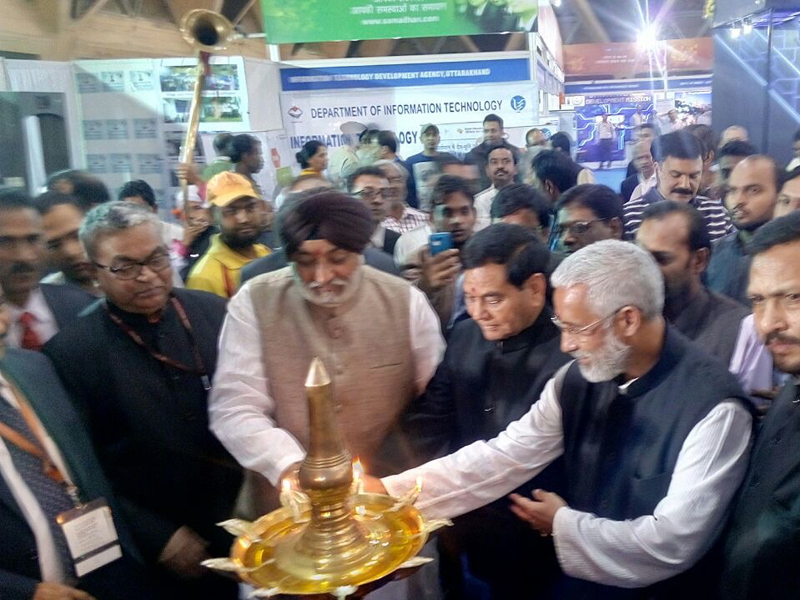 This year, IITF and its ‘Digital India’ theme will project its deep commitment to fulfil the vision of the Hon’ble Prime Minister of India. 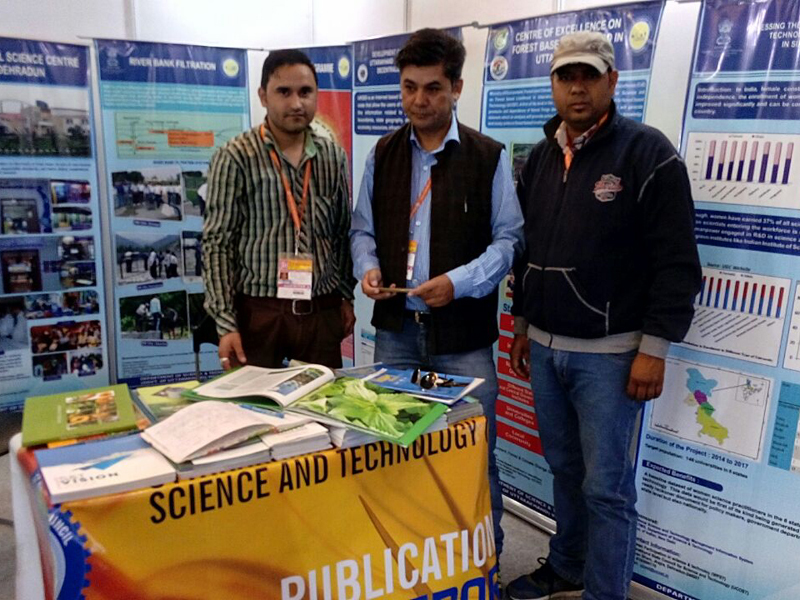 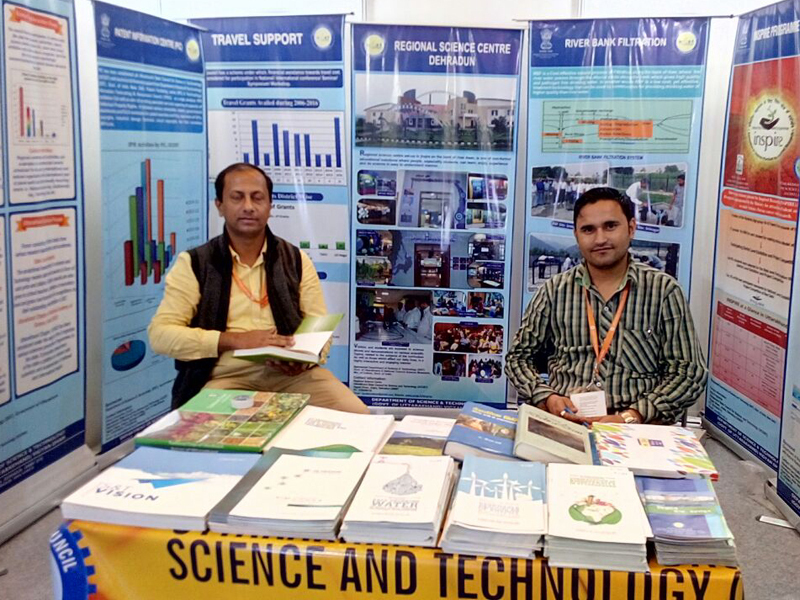 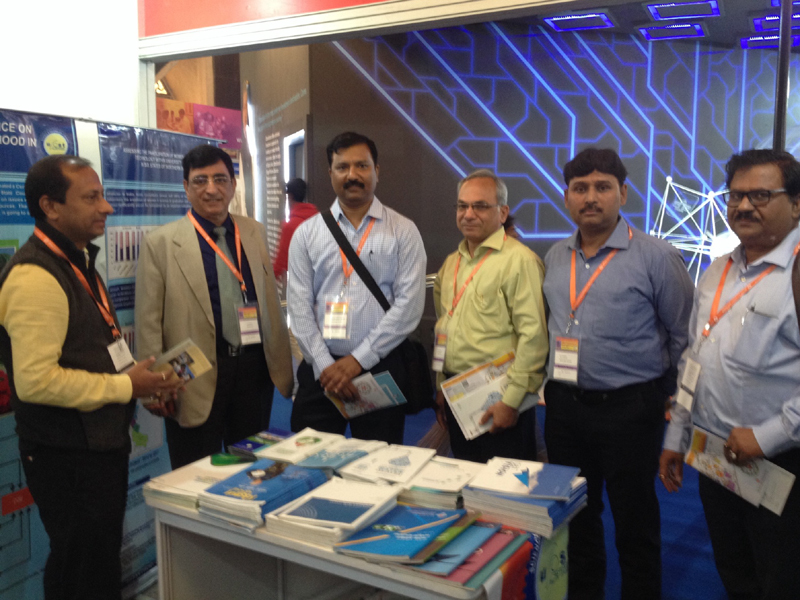 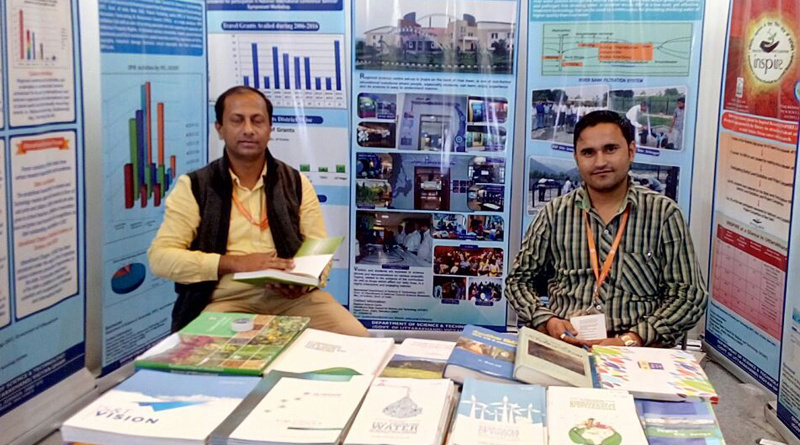 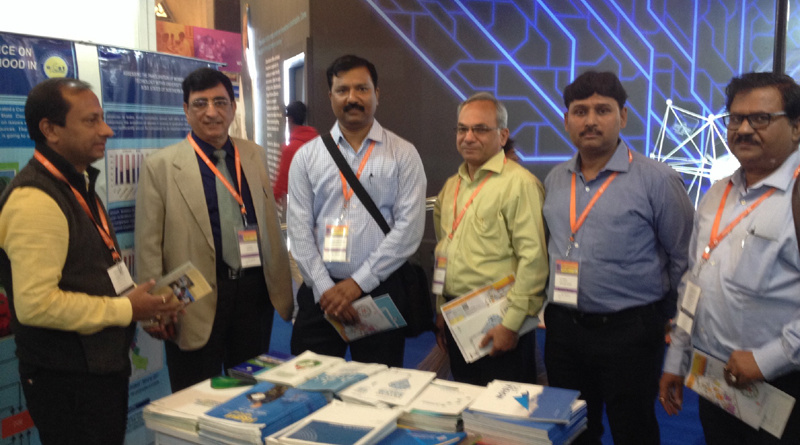 Dr. Praveen Uniyal and Mr. Vikas Chander Nautiyal represented and conveyed the various schemes and activities of council among the visitors. 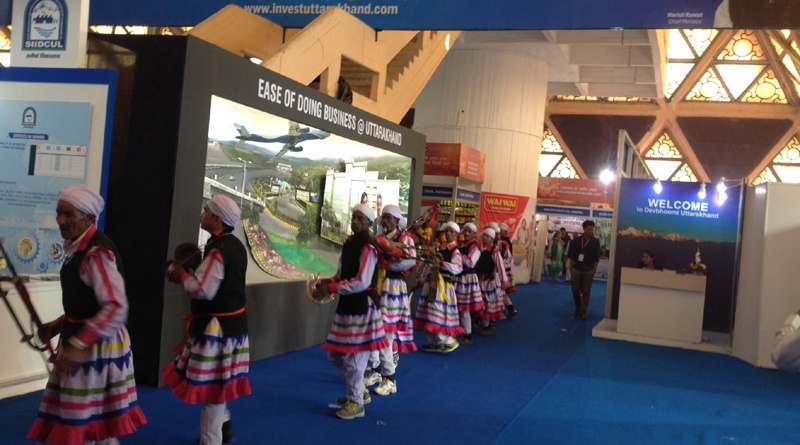 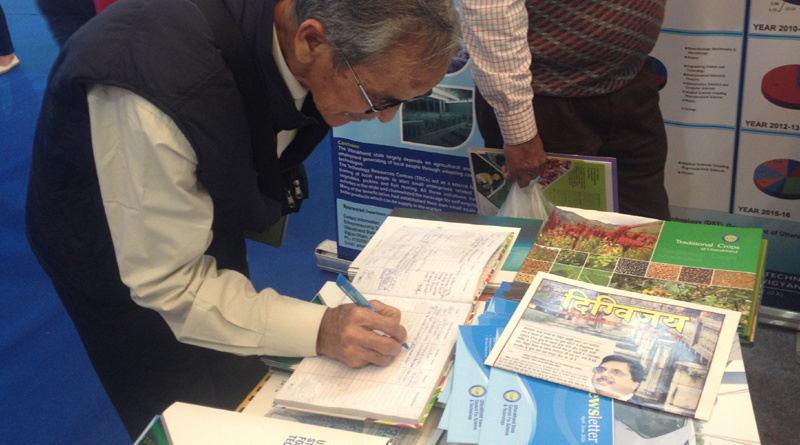 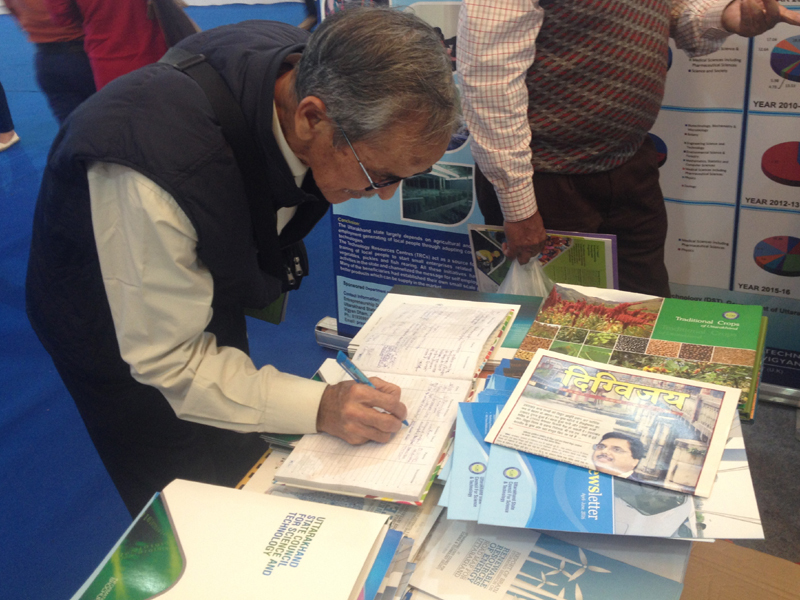 This year, as many as 7000 participants are taking part in the fair. 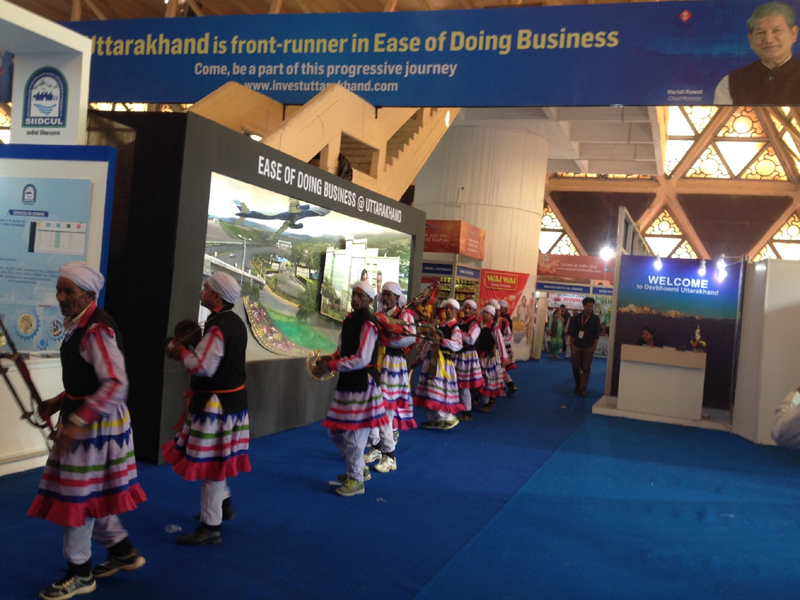 The ‘Partner Country’ is the ‘South Korea’ and the ‘Focus Country’ is ‘Belarus’. 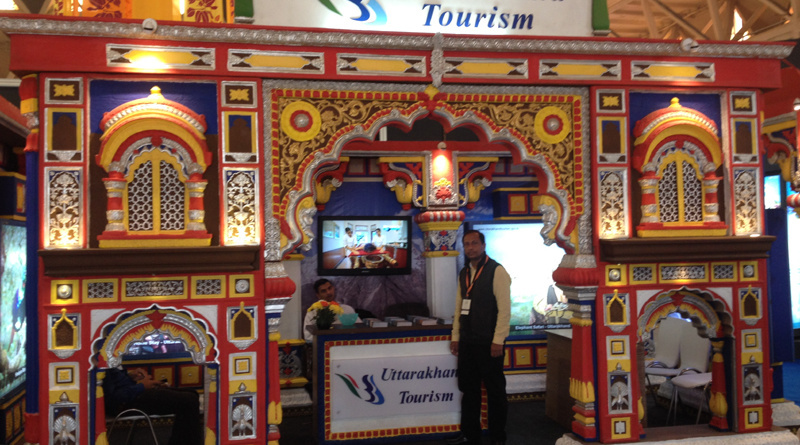 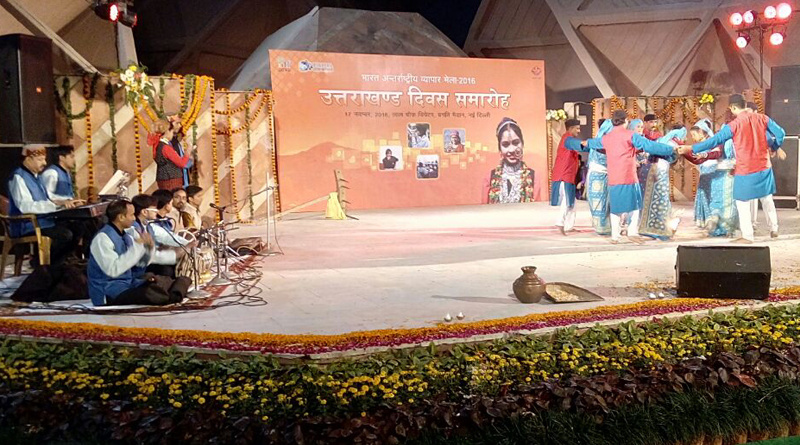 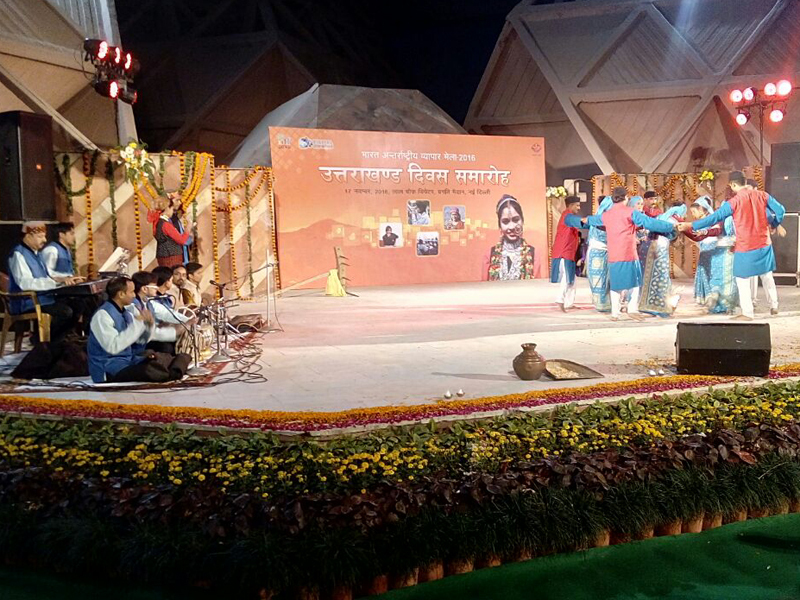 The ‘Partner States’ are ‘Madhya Pradesh’ and ‘Jharkhand’ while, ‘Haryana’ is participating as the ‘Focus State’. 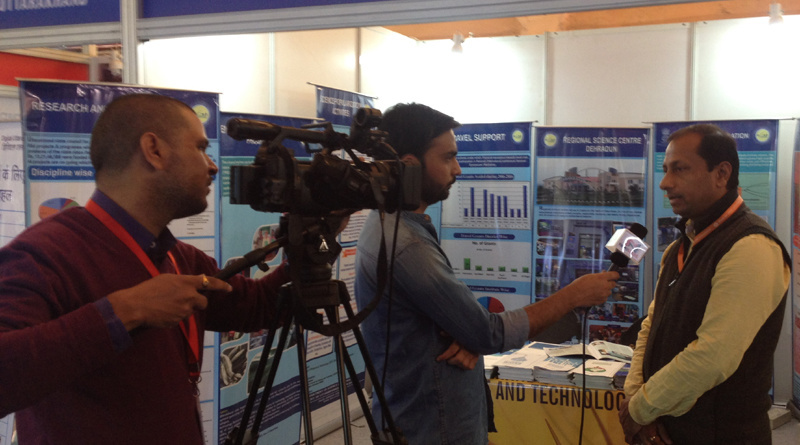 Over 150 companies from 27 countries are taking part in the fair. 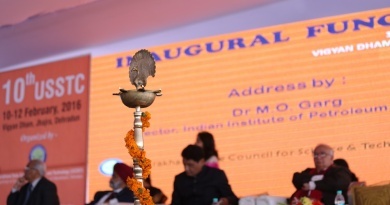 These include: Australia, Afghanistan, Belarus, Bahrain, Bangladesh, Bhutan, China, Germany, Hong Kong, Iran, Kuwait, Kyrgyzstan, Myanmar, Netherlands, Oman, Sri Lanka, South Africa, South Korea, Singapore, Tibet, Turkey, Thailand, UAE and UK. 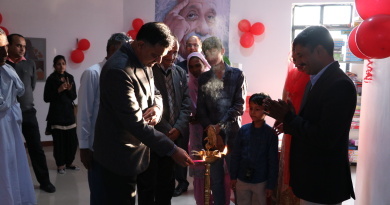 Inauguration of Souvenir Shop at Regional Science Centre, UCOST, Dehradun by DG UCOST on 22nd Nov, 2016. 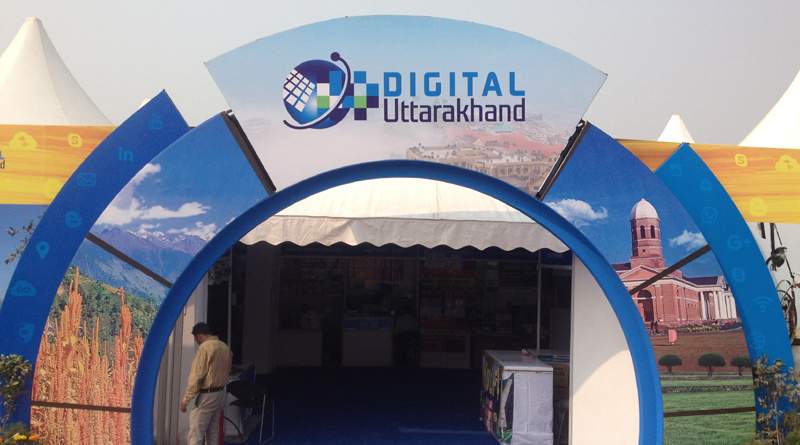 23/11/2016 Admin-3 Comments Off on Inauguration of Souvenir Shop at Regional Science Centre, UCOST, Dehradun by DG UCOST on 22nd Nov, 2016.